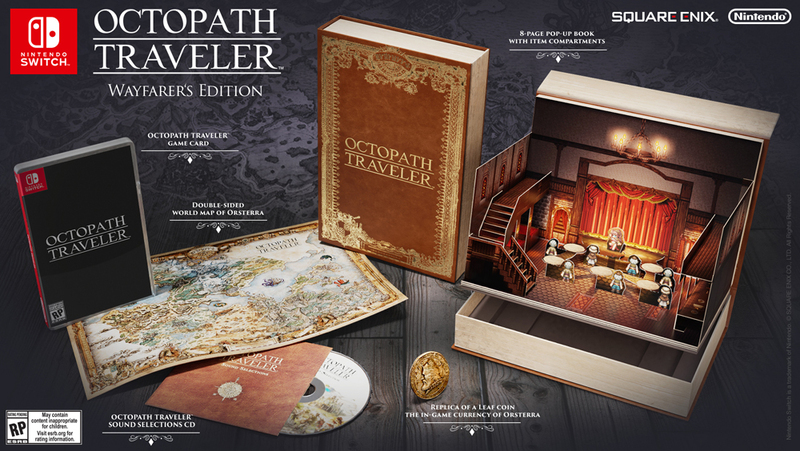 Octopath Traveler – Collector's edition and new character reveals – AiPT! I played the demo that’s currently available on Switch, and immediately was transported back to 1991, when I got Final Fantasy 2 for my SNES. This game seemingly solidifies my belief that the best RPG’s are pixel art based. This might be my most anticipated game of 2018. Hurry up July, and get here soon.